Melissa and Chris Bruntlett co-founded Modacity. With their platform, they strive to educate people and cities about the inherent benefits of moving away from a car-centric transportation model, to a more inclusive one that is accessible to people of all ages, abilities, and economic means. They do this through their work as writers, filmmakers, photographers, and speakers. 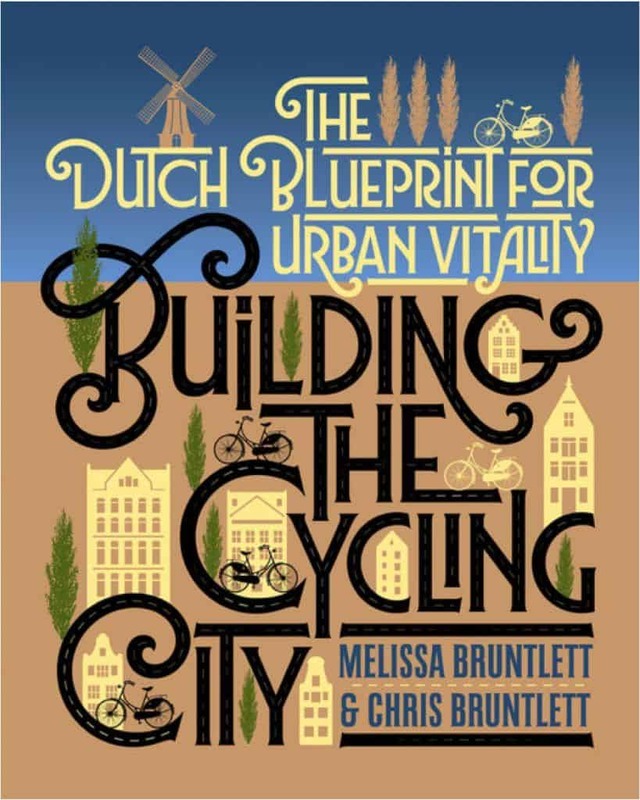 In Building the Cycling City: The Dutch Blueprint for Urban Vitality, Melissa and Chris Bruntlett share the triumphs and challenges of the Dutch cycling story, show how some of the ideas are already being adopted in global cities, and draw out concrete lessons for other places to follow their lead. 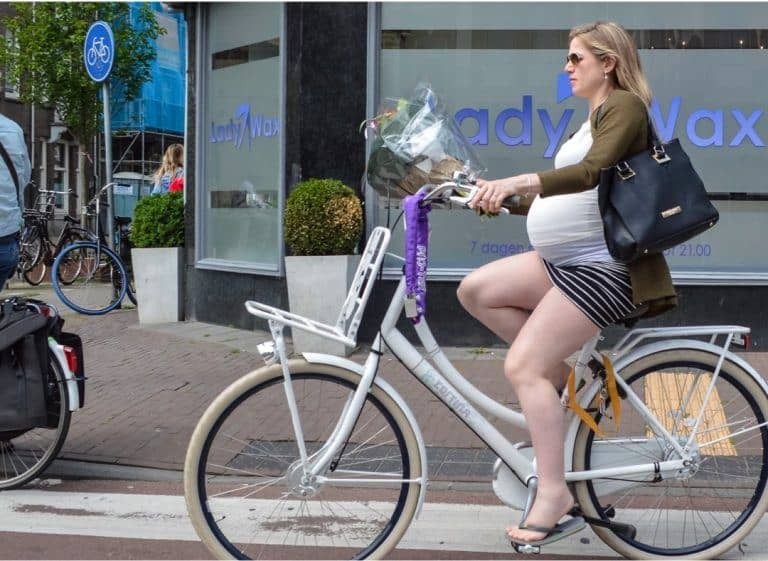 Our goal is to promote a more human image of multi-modal transportation. 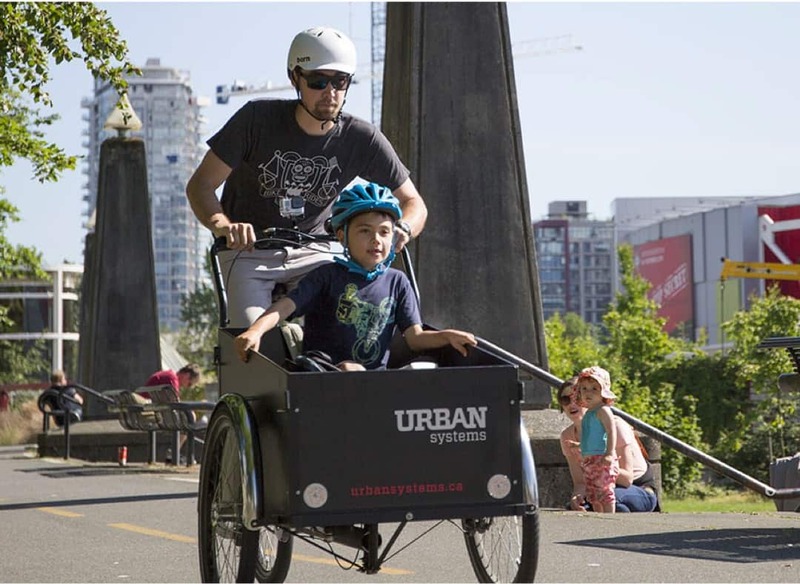 We strive to educate cities and their citizens about the inherent benefits of moving away from a car-centric transportation model, towards a more inclusive model that is accessible to people of all ages, abilities, and economic means.